Science and technology are one of the major reasons why many of our daily activities are now more expedient, efficient, and effective. Businesses have been boosted by updated computer models, new software, and other technological upgrades. Schools and other academic establishments have also improved their offers and services through online courses and website promotions. Even you can enhance your home, both in function and value, if you know which technological add-ons to install. Yes, there are automated windows available now, but they can be quite pricey. There are more economical methods to maximize the use of your windows, and you can start by adding motorized retractable awnings. These are perfect for whatever kind of weather, whether you’re blocking out the sun or keeping the rain out of your windowsills. Just make sure that you’re hiring a reputable company to provide and install your awnings. Other window add-ons that you can include are automated window blinds and computer-controlled curtains. Finally, add skylights or additional windows to maximize natural lighting. Making your home sustainable happens to be one of the best ways to boost its market value. Since the world has become environmentally aware, more and more families are now choosing the more economical and eco-friendly residences. Start with replacing all your incandescent lights with LEDs. Replace your regular taps and showerheads with water-saving models. Upgrade your insulation with more bio-degradable and environmentally safe materials. Purchase indoor or mini-garden kits so that you can grow your own herbs and vegetables. Replace old energy-guzzling appliances with more energy-saving models. If you have the means for it, invest in solar panels and rainwater harvesting systems to further reduce your utility bills. One of the best features to add for you to improve your home’s value is an effective and up-to-date security system. The best setups usually involve security cameras, outdoor lighting, a burglar alarm system, and a security program installed in one of your home computers. You can even have your security program connected online so that you can view your home via mobile app. 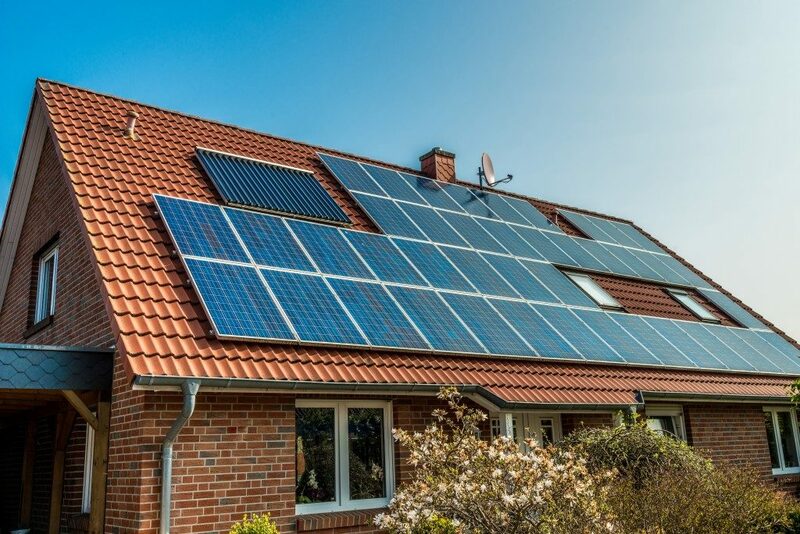 You can maximize your security system and keep your electricity bills within reason by connecting it to your solar power setup. Your family’s and property’s safety is worth investing in, so hire an expert company that can offer you a security package that is both effective and economical. Remember that skimping can affect the quality of your system. Hence, don’t base your final decisions on cost alone. 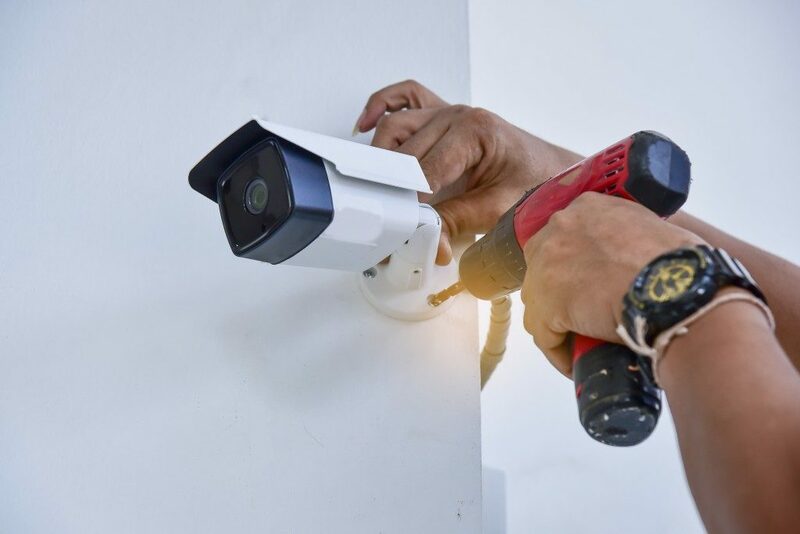 These are only three of the major mechanical additions and technological upgrades that can improve your property while enhancing your family’s comfort and security. Feel free to go online and check other ways of improving your home while boosting its value when you’ve already made the changes that are presented in this feature. Remember that it doesn’t even matter if you decide to stay in your home for good after you’ve installed all of these improvements. These add-ons can make your life more comfortable, and that should be the primary reason why you should have regular maintenance and upgrades for your home.